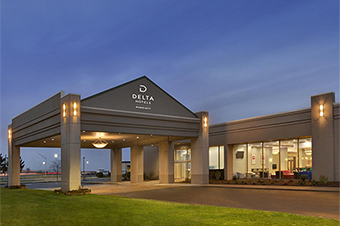 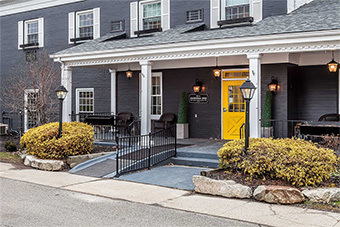 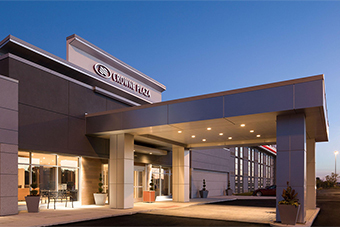 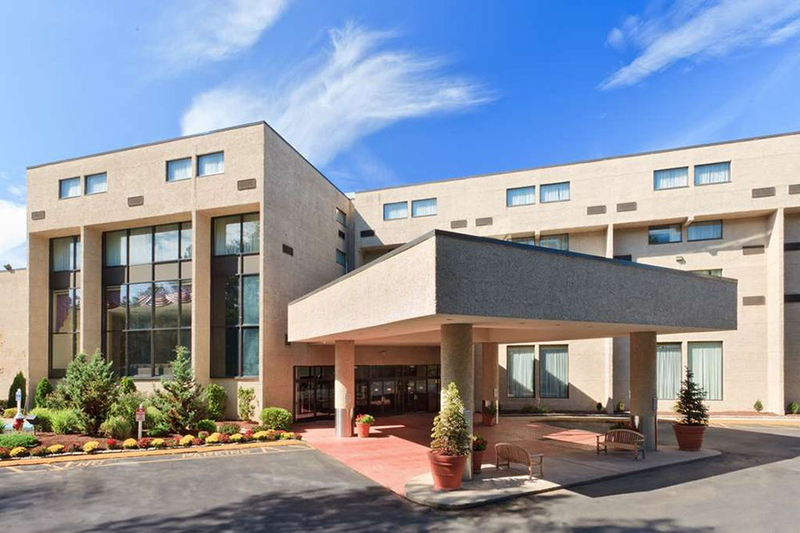 Money360 recently funded this $7.5 million, fixed rate, interest-only, bridge loan for a 215 room full-service hotel in Cromwell, CT. 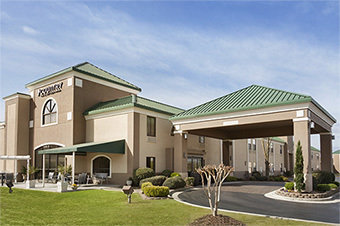 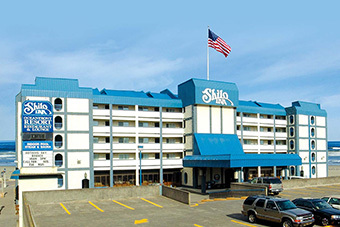 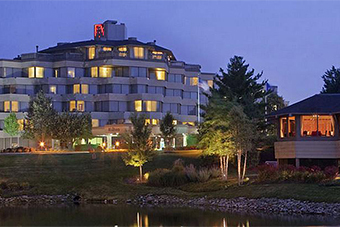 The financing allows the Borrower to utilize the cash out loan proceeds for additional hospitality acquisitions. 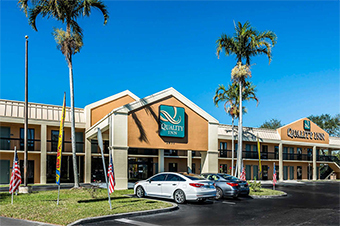 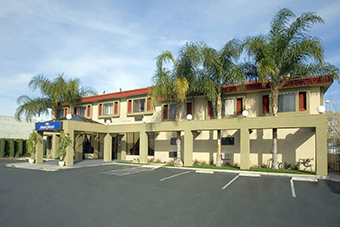 Loan was subordinated to a ground lease which had previously been encumbered as part of a multi-asset CMBS loan. 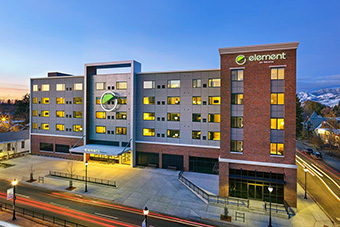 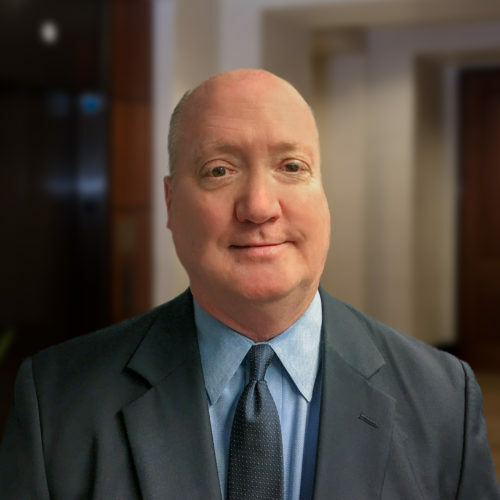 Short-term two-year loan term provided flexibility to later incorporate the asset into a more complex financing transaction.